Can’t live without cool machines? Check out some simple gadgets we all take for granted. (And learn a bunch of useful science words at the same time.) We use simple machines every day, all the time. But how often do you think about them? Never? Now it’s time to! 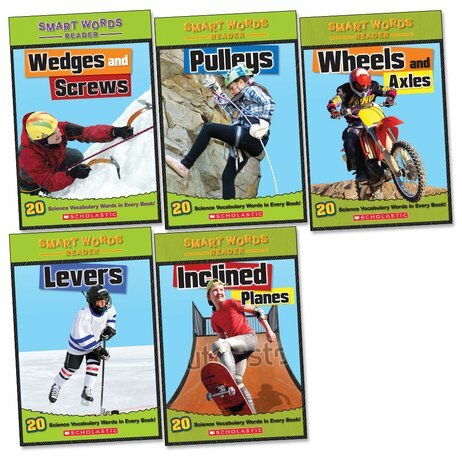 Learn how pulleys, levers, wheels and other gadgets transform our lives each day. After all, how do you open a can of soup? How many times a day do you encounter wheels? And how often do you travel in an elevator raised by a pulley? That’s just the start!